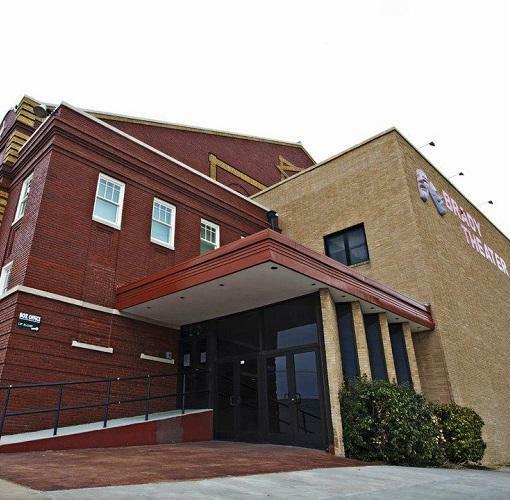 Fondly nicknamed the “Old Lady on Brady,” this 100-year-old theater is on the National Register of Historic Places and has played host to countless big-name performers, including Journey, Kansas, B.B. King, Will Rogers, Robin Williams and Randy Travis. Today, it anchors the bustling Tulsa Arts District and stands as one of the greatest monuments to Tulsa’s rich cultural heritage.